ZealousWeb family recently celebrated its 14th anniversary with great pomp and show as it marked the significant years of the achievements and success of the company. This called for the celebration indeed. The excitement and zeal sparkled on the faces of everyone. 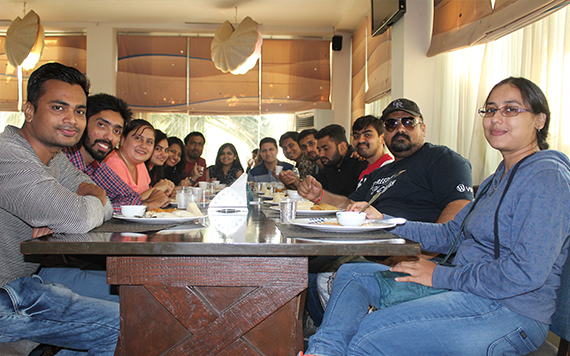 Everybody needs a break from the hectic schedule and when it comes to anniversaries, it becomes the best gateway to have fun and know each other well. 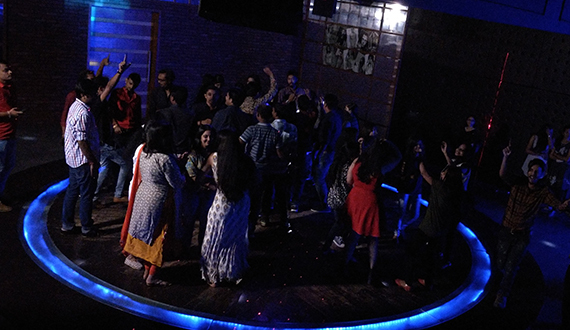 ZealousWeb celebrated this commemoration in Starz Club which is known for its flamboyance and serenity. The management of ZealousWeb planned a one day tour, especially for its members. This place added charm to the event as it provided a range of refreshing activities. The day started when the Zealousians dressed in casual and fancy clothes reached office at 6.30 AM. The destination is a bit far so everybody was on time. The buses left the office premise at 7.00 AM. Everyone was super excited from the starting of the tour and it continued throughout the journey. Indians just love playing Antakshari and so does the family of ZealousWeb. The members were ready with their sunglasses as the bus reached the destination at 7.45 AM. The refreshing welcome drink was served to everyone. The club has a charm and Zealousians tried to capture the beauty of this place in their cameras. 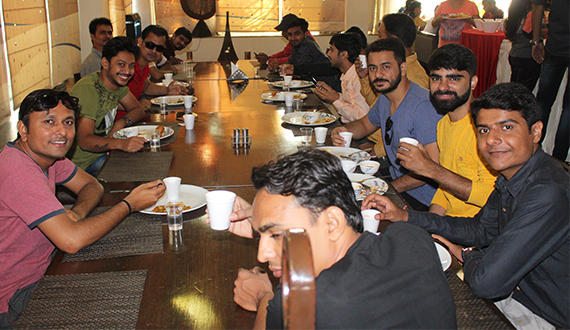 8.00 AM was the breakfast time where everyone satisfied their hunger with the delicious snacks and mouthwatering drinks. 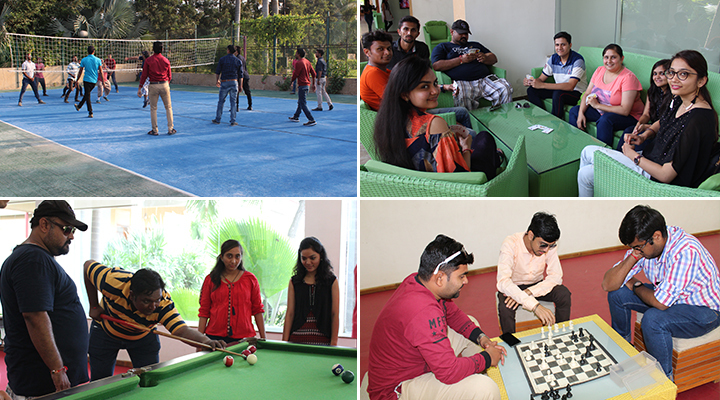 The energizing drinks and breakfast made the Zealousians ready for the outdoor and indoor games and activities like badminton, cricket, carrom, pool and much more. Everybody participated in it with enthusiasm and enjoyed each and every activity. Everybody was tired after those interesting activities. So, to give it a break for some time, lunch was served at 1.30 PM. 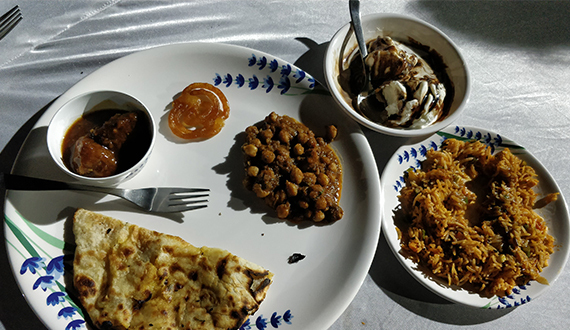 The heavenly cuisines made the day even better along with the delicious desserts. It turned into a pool party when Zealousians made up their mind to dive into the blue water. They surely had a time of their lives. The evening was all set for the musical chair and Housie. It was exciting to see how these games brought back the memories of the childhood. Everybody enjoyed them and had an amusing evening. Others who wanted to watch the movie cherished an exciting film in the mini theatre of Starz Club. 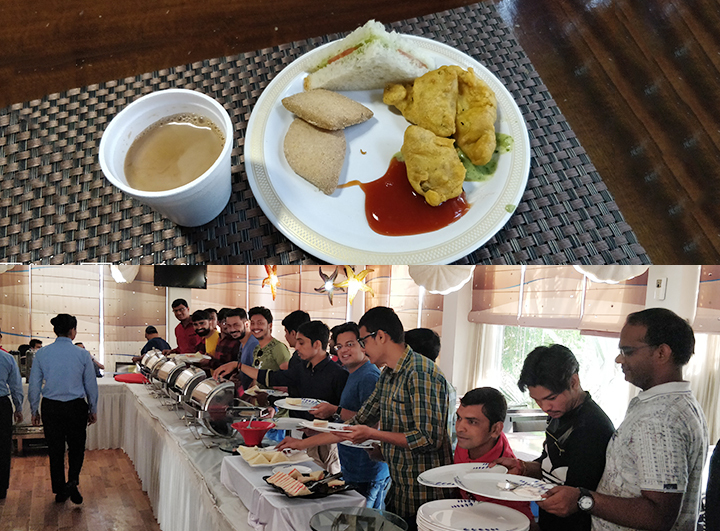 After having fun with all the activities, it was finally tea and snack time where tasty snacks were served to everyone. Time passed real quick and everybody gathered at the discotheque for showing off their dance moves. The music dragged everybody to the dancing floor and it became a mesmerising night. Spicy and finger licking dinner was cherished by the Zealousians. It became an eventful night and the smiling faces surely made the event successful. The cake cutting ceremony took place the very next day where the completion of 13 years of the company was celebrated.